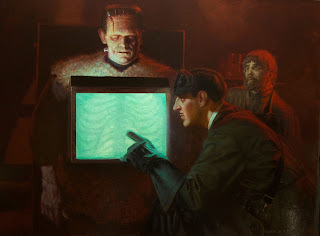 Yet another incredible piece by Daniel Horne. 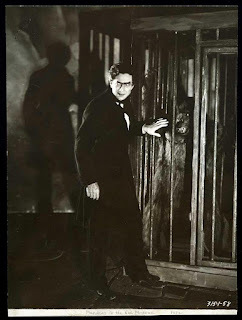 Bela Lugosi from "Murders in the Rue Morgue". 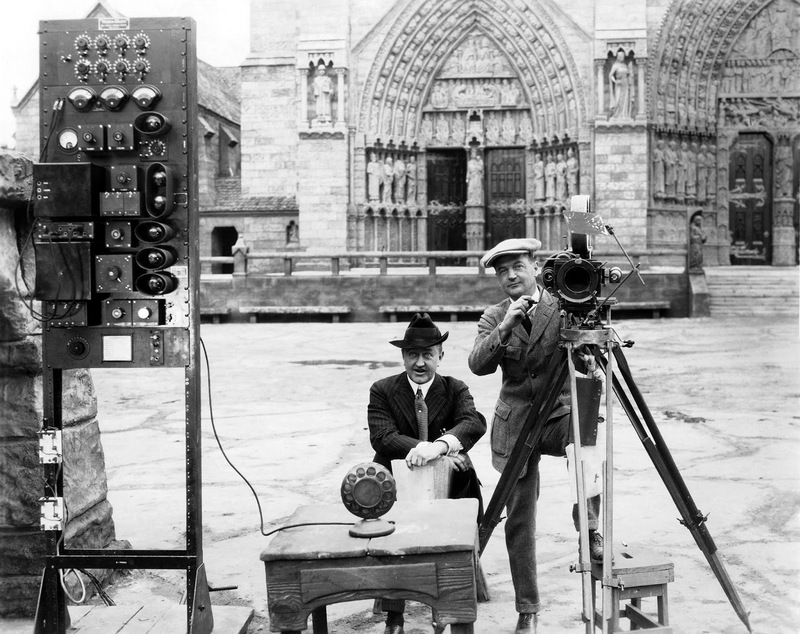 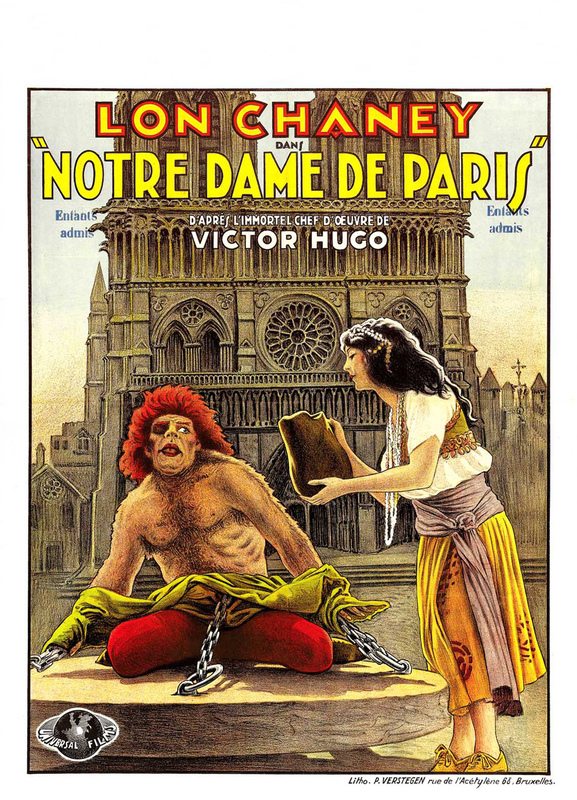 A great behind the scenes look to the filming of "The Hunchback of Notre Dame". 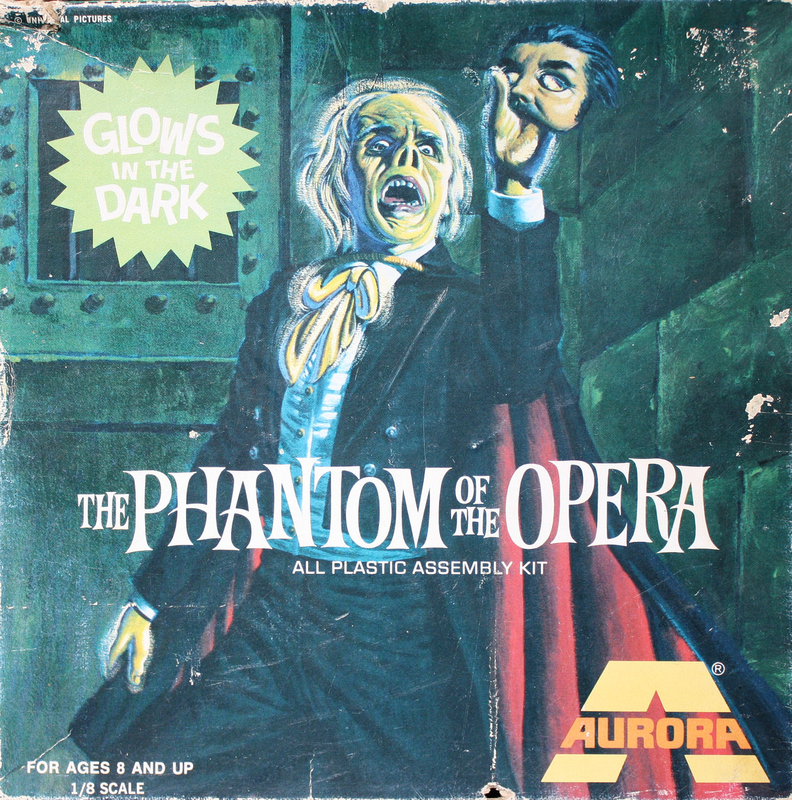 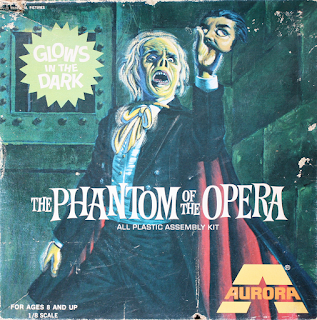 The Square Box for the Aurora Phantom of the Opera kit. 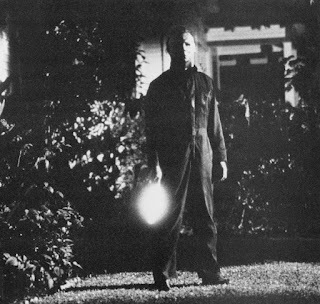 Michael Myers from "Halloween II". 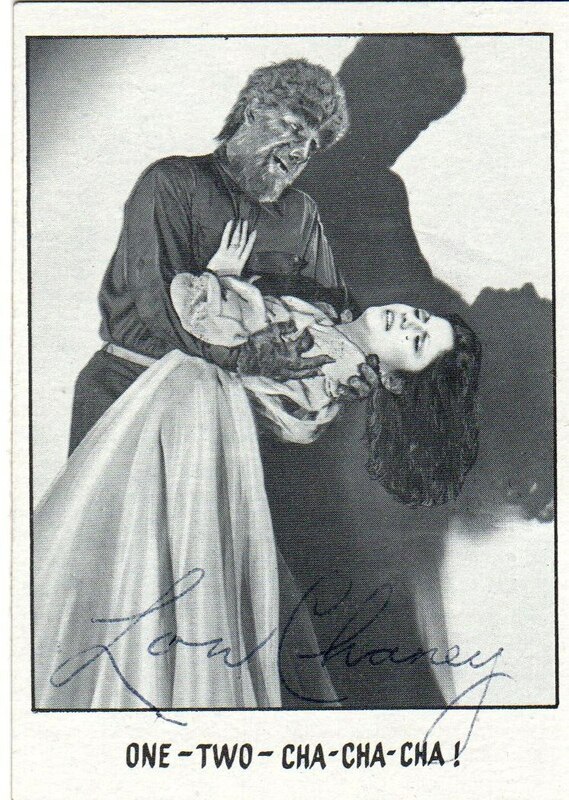 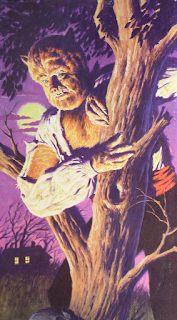 An old Wolf Man trading card signed by Lon Chaney, Jr. himself! 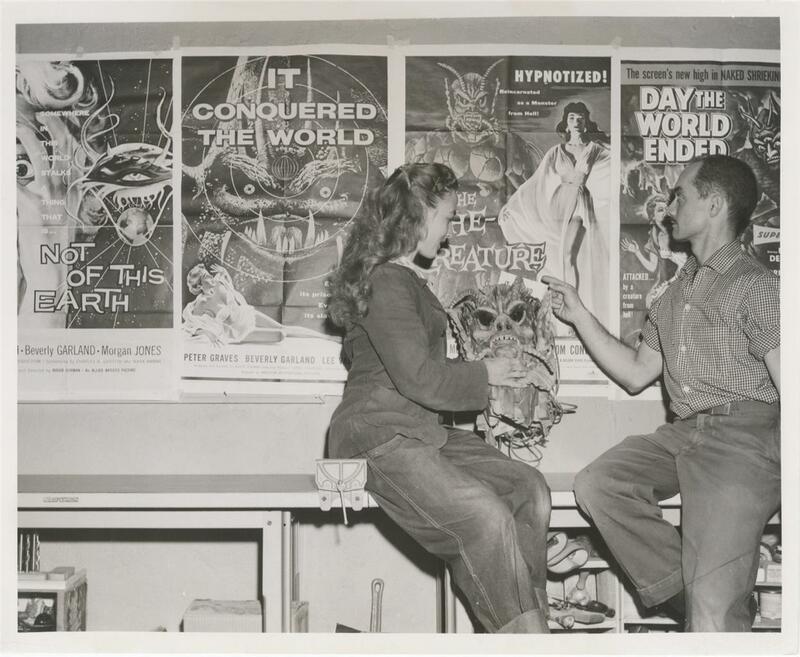 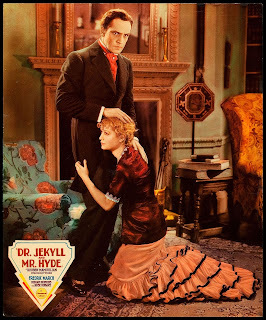 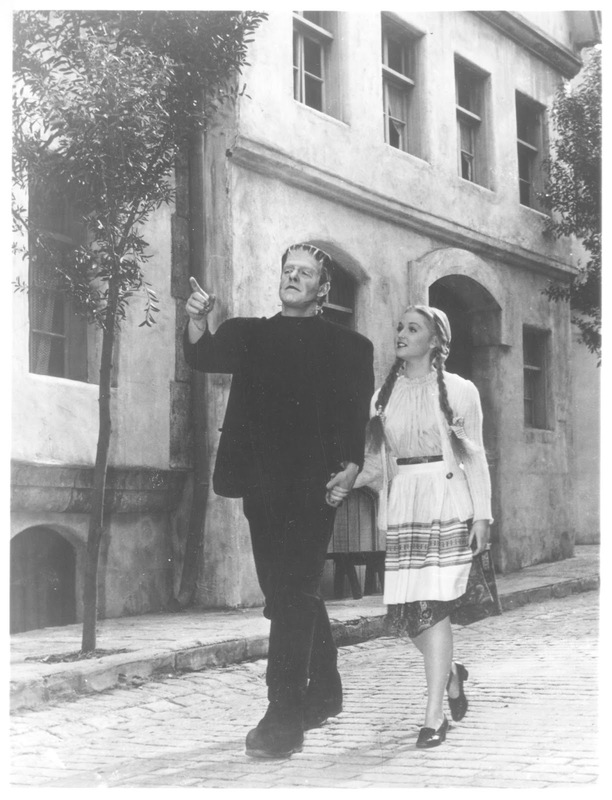 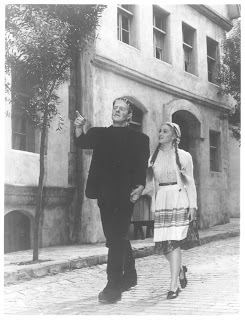 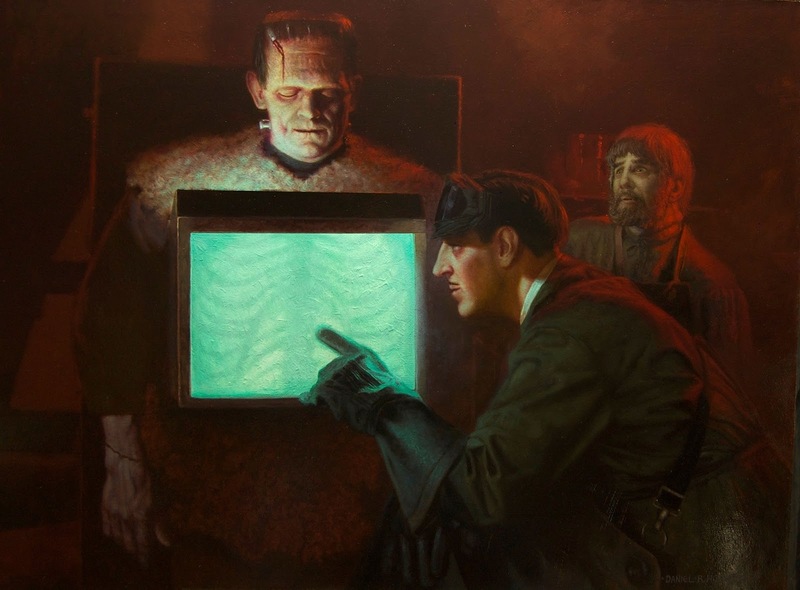 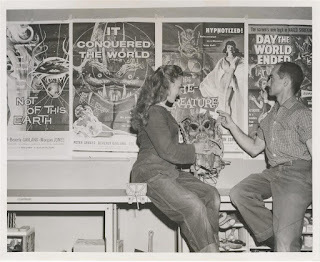 From the set of "The Ghost of Frankenstein". 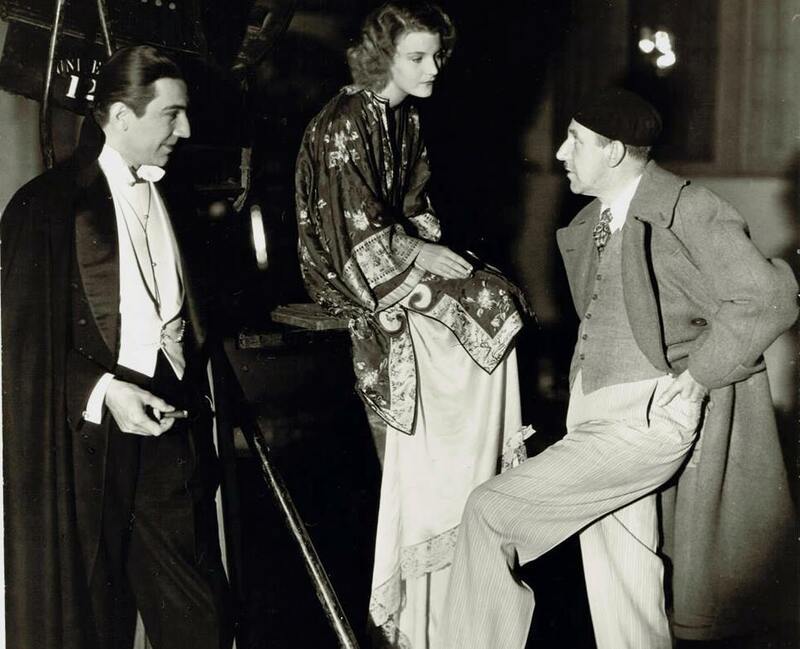 On the Set of "Dracula"
Bela Lugosi, Helen Chandler, and Director Tod Browning on the set of "Dracula". 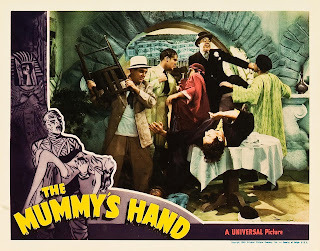 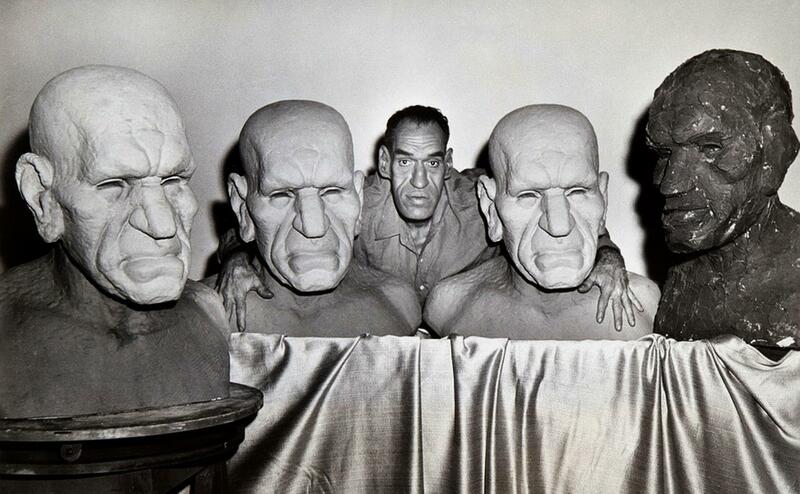 It's Rondo Hatton from "House of Horrors"! 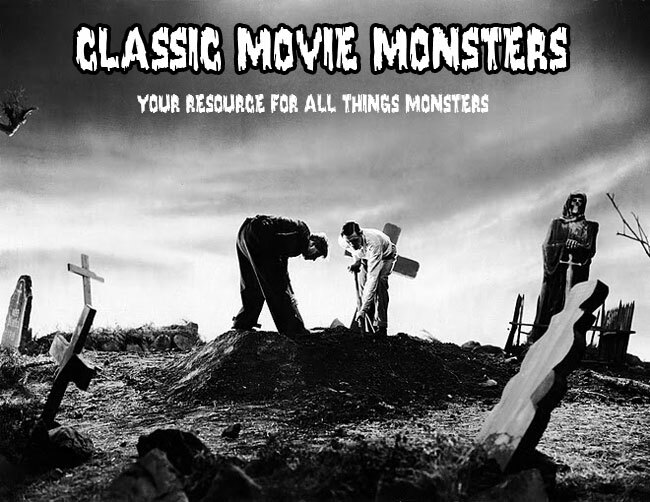 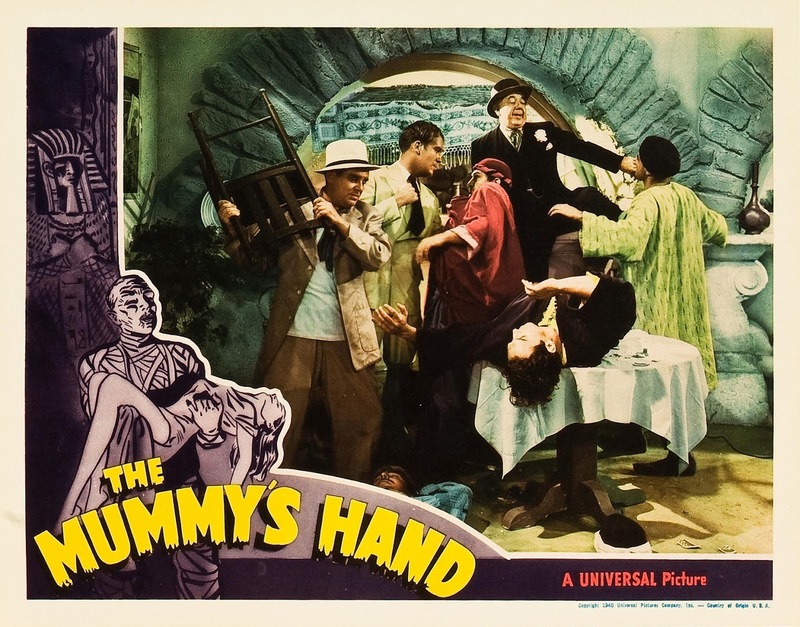 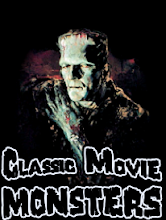 Speaking of Rondo, Classic Movie Monsters is nominated again for Best Website of 2015! 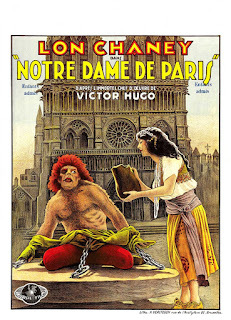 So go over to RondoAward.com and vote! 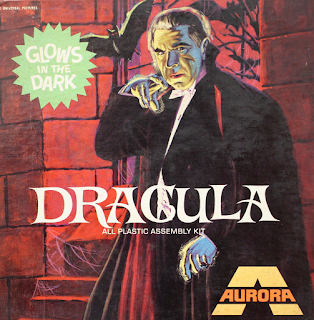 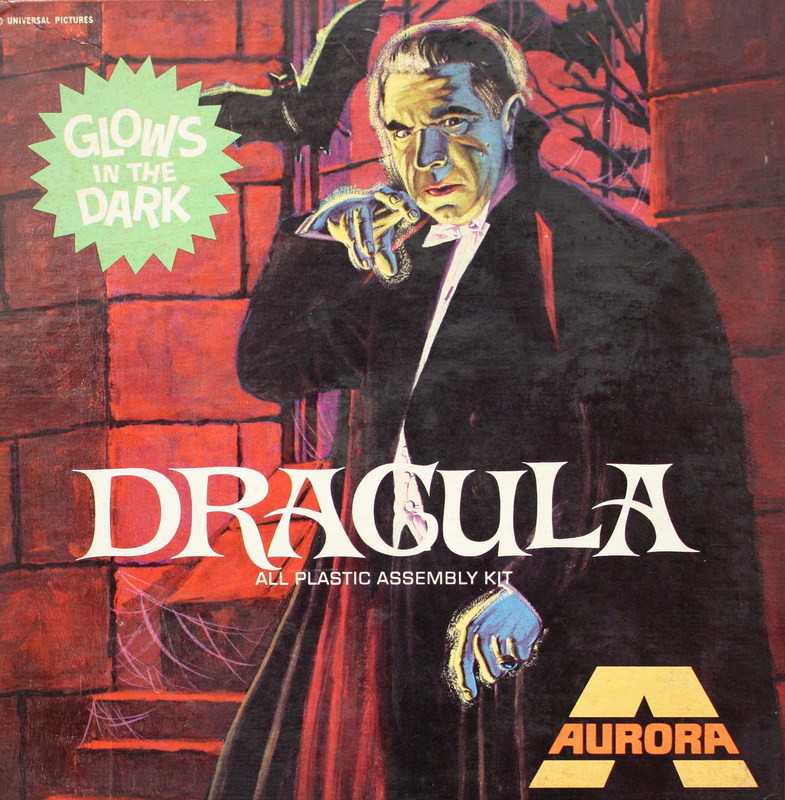 This is the square box reissue of the Aurora Dracula model. 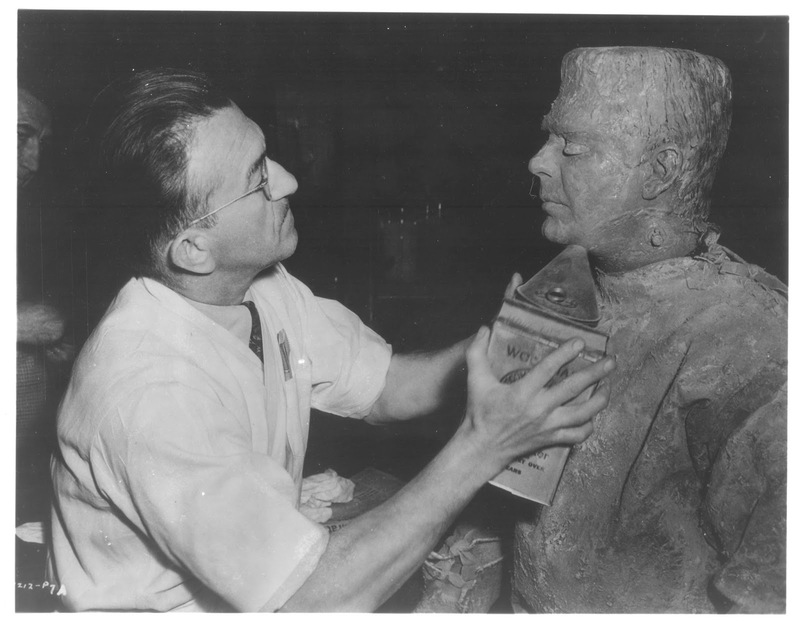 Jack Pierce helps Lon Chaney, Jr. get a little dirty in "The Ghost of Frankenstein".